PCB’s chief selector Inzamam-ul-Haq has indirectly suggested that Misbah-ul-Haq should step down from Test captaincy after stating that “the perfect man for the job is one who can lead in all three formats”. However, he went on to say that Misbah is in the best position to decide about his future. After a disastrous tour of Australia, where Pakistan lost the Test series 0-3 and the ODI series 1-4, Inzamam-ul-Haq feels that it is time for one person to take up captaincy in all the three the formats. “I haven’t given any advice to the PCB over the captaincy issue but I think the perfect man for the job is one who can lead in all three formats,” Inzamam told The Dawn newspaper. 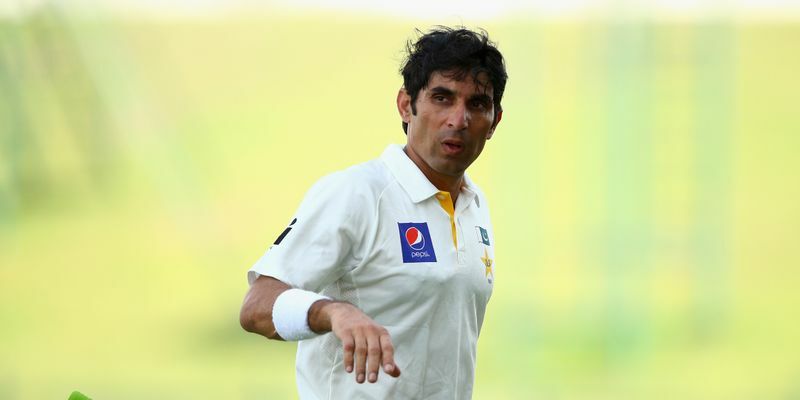 41-year-old Misbah has come under a lot of criticism for his inconsistent form with the bat, and his captaincy has also been a sore spot - the Pakistani team, which was No.1 in the Test rankings a few months back, has gone down a steep slope in recent times. Inzamam, though, feels that Misbah should be the one deciding about his future in the side. “Misbah is a very intelligent man and he is in the best position to take a decision about his future,” he added.